In the wake of the bomb blast on January 17, Colombian president Ivan Duque and his allies had already accused the guerilla group and asked Cuba to arrest and hand over members of the ELN peace delegation stationed in Cuba for peace talks. 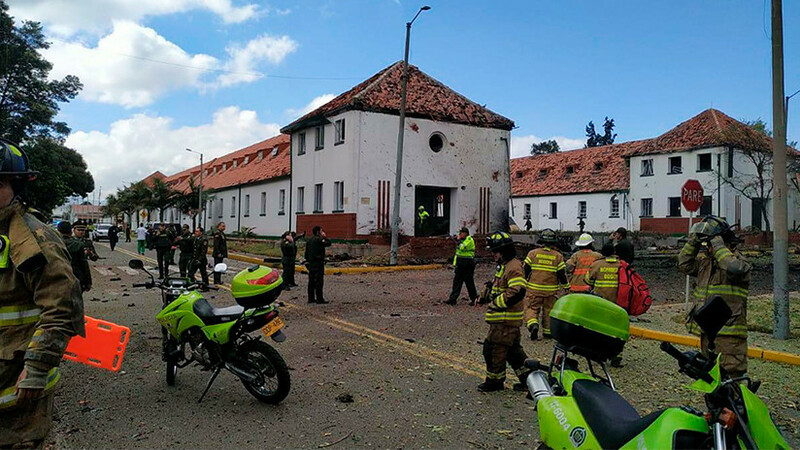 The Colombian guerrilla group, National Liberation Army (ELN), claimed in a statement released on Monday morning January 21, that they were responsible for a suicide car bombing in Bogota on January 17, which caused the death of 21 people. The ELN also stated that the attack should be considered as a legitimate act of war and they urged President Iván Duque to return to the negotiating table. “The General Santander Police School [the target of the attack] is a military installation as those trained there participate actively in the counter-insurgent war, and all victims were combatants,” the group said in a statement. 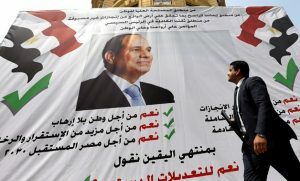 They reiterated the need to arrive at a political solution to the armed conflict. 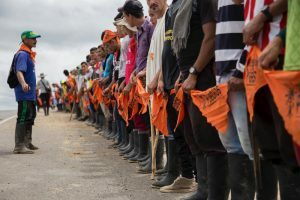 They declared that the attack was in response to the lack of respect shown by the Colombian government to ceasefire measures, implemented from December 23 to January 3. In the statement they reported that the Colombian forces had carried out attacks during this ceasefire and, on December 25, they heavily bombed an ELN camp which affected a peasant family that lived nearby. The public phase of the peace talks between the Colombian government and the ELN guerillas began in February 2017 in Quito, Ecuador while Juan Manuel Santos was president. Since the current president, Iván Duque, took office, the government has not sent a delegation, insisting that for talks to proceed, the ELN would have to halt all military activities and free all hostages. In the wake of the bomb blast, Duque and his accomplices immediately accused the ELN and asked Cuba to arrest and hand over the ELN militants stationed in Cuba for peace talks. Reuters reported that Cuba responded to the demand by saying that it would respect the protocols of the negotiations and consult with both parties. The protocols provide security guarantees for guerrilla commanders to return to Colombia and prevent military attacks for an agreed period of time. Meanwhile, right-wing paramilitary groups in Colombia continue assassinating human rights defenders, Indigenous, Afro-Colombian and peasant leaders and have made gains in territorial control. With what seems like a definitive end to the peace talks with the ELN, it is feared that violence will escalate in the country. Hey Buddy!, I found this information for you: "ELN claims responsibility for blast, terms it a legitimate act of war". 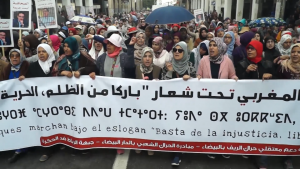 Here is the website link: https://peoplesdispatch.org/2019/01/22/eln-claims-responsibility-for-blast-terms-it-a-legitimate-act-of-war/. Thank you.